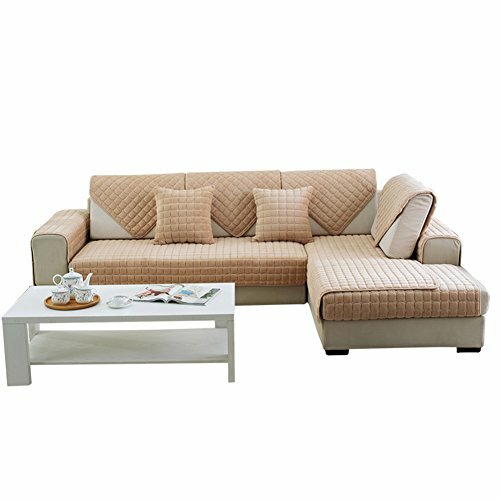 Our Couch Cover Sold By Single Piece With Different Size Seprately.the Sofa Protector Can Be Used As Sofa Cushion Cover, Backrest Towels,Armrest Towel.the Specific Circumstances Need To Refer To Your Sofa Size. If you have any questions about this product by DW&HX, contact us by completing and submitting the form below. If you are looking for a specif part number, please include it with your message.